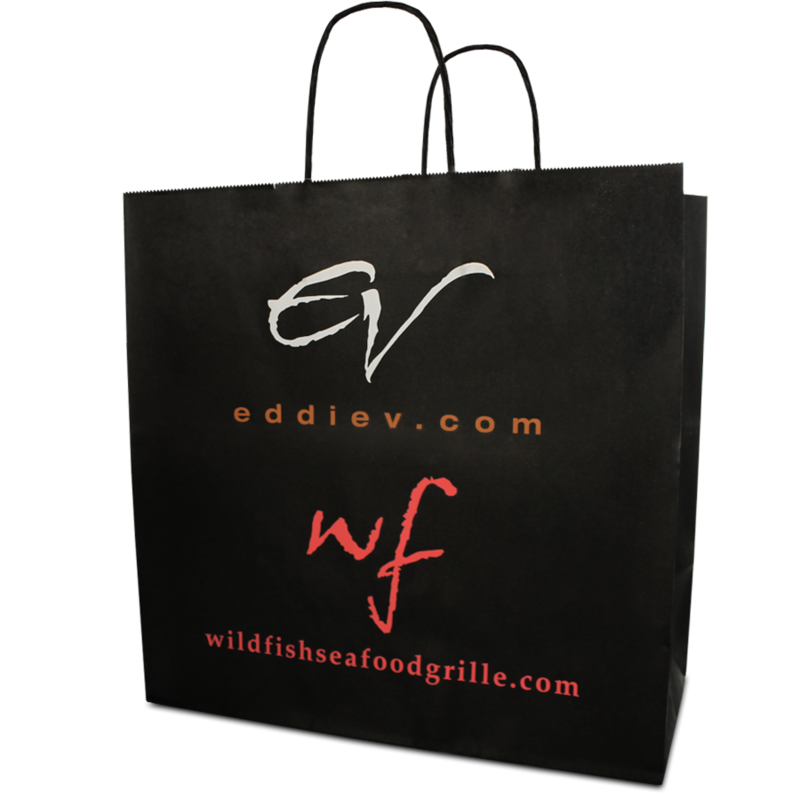 Sure, we all know that Custom Packaging and Branding your business is important, right? But, today I wanted to share with you 3 awesome ways a few of our customers are putting a spin on custom packaging to help differentiate their businesses and drive sales. 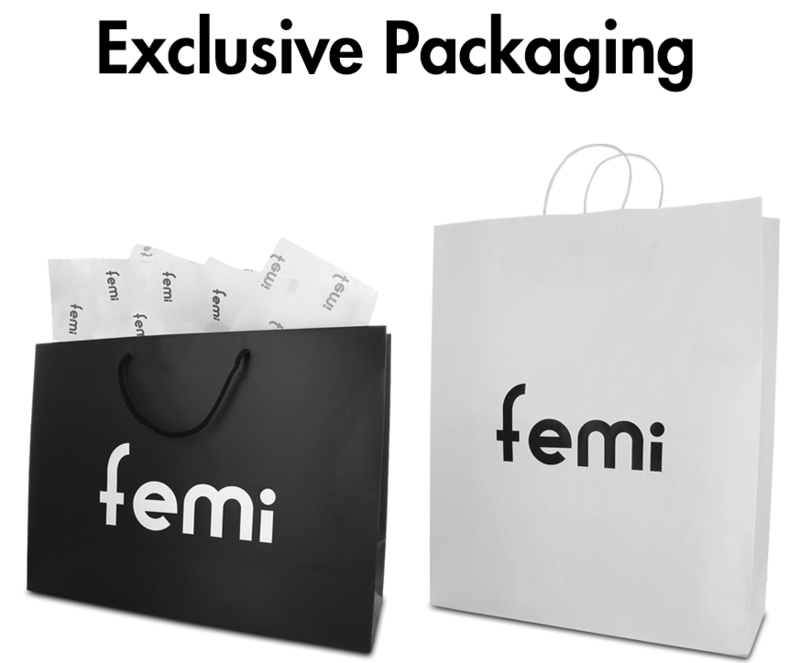 How else can you leverage your custom printed packaging? Great questions. Glad you asked. So, if you’re not familiar, a bounceback is an offer or discount you give a customer after they’ve bought from you in order to entice them to come back, or “bounce back”. And here’s the thing… they work fantastically. 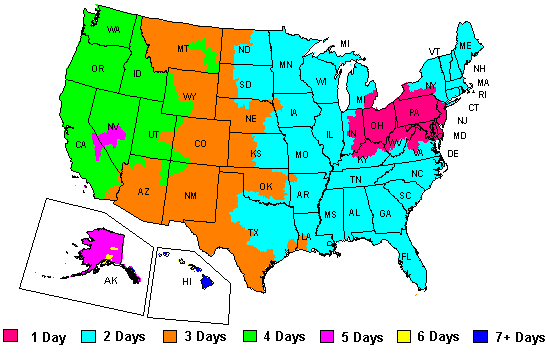 Or, you might want to increase traffic and sales on certain days or times of the week. In that case, you would gear the offer to only being redeemable then. 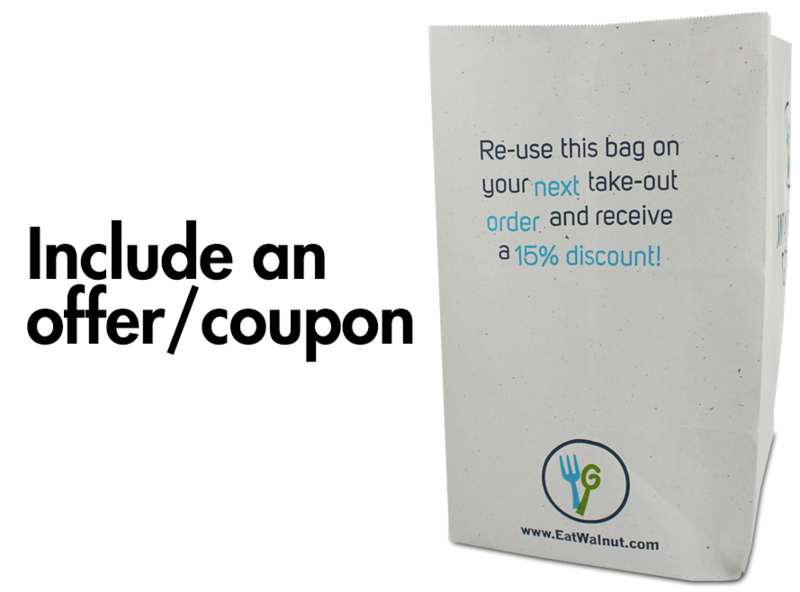 This is great if you have multiple locations or have two or more businesses. Why keep your budding empire a secret? Let customers of your one business know about your other locations or businesses. Work smarter and LEVERAGE your customer bases off of each other… growing both. This is just smart marketing. Two well placed logos can help cross promote each other. But what if you have only one business? Can you still apply this idea? Absolutely. But you have to be a little more creative. Perhaps there’s another business in town that doesn’t directly compete with yours. Status. We all want it. If it wasn’t for status… brands like Mercedes and Rolex WOULDN’T exist. 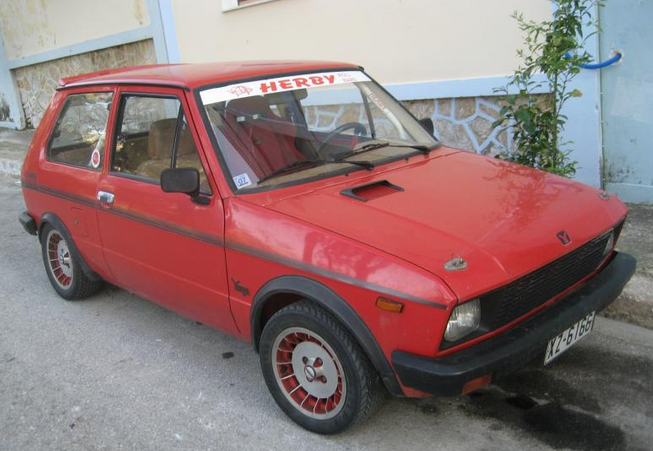 Let’s face it, functionally speaking, a Yugo or Timex gets the job done, right? So, outside of just hiking up your prices… how do you apply exclusivity to your packaging itself? So, here’s the deal with Femi. 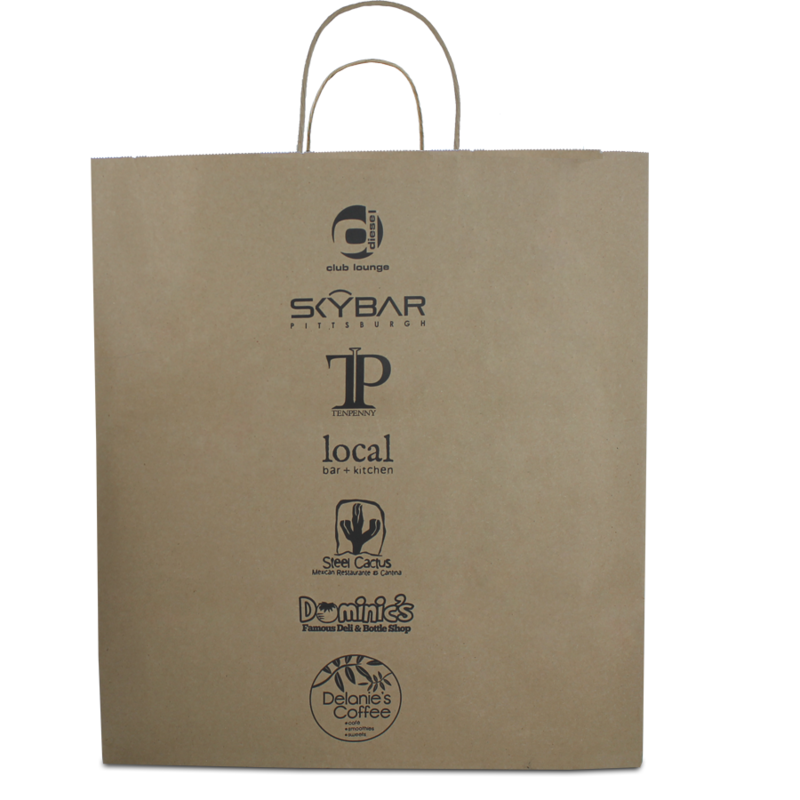 When you shop at this boutique clothing store and spend less than $200, your items are put into the white bag. So, those are three super cool ideas I’ve seen recently how our clients are leveraging their custom packaging to do more.